And it was more effective than traditional methods. If you consume a lot of science fiction content, you’ve no doubt noticed the widespread use of robots in flicks set in some futuristic world. 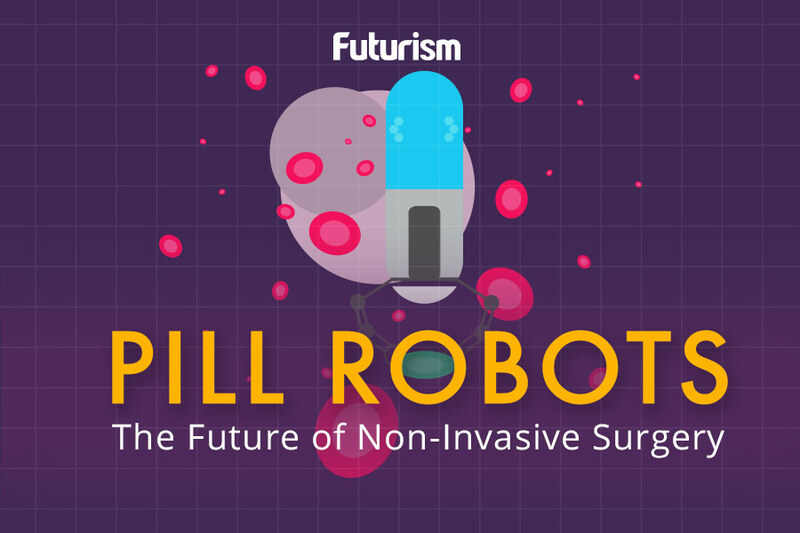 In these visions of the future, robots tackle all sorts of jobs, from personal assistant to doctor, and now, a team of surgeons has demonstrated that medical droids, specifically robot surgeons, aren’t likely to remain fictional ideas for long. Today, at the 2017 Annual Meeting of the Association for Research in Vision and Ophthalmology (ARVO) in Baltimore, Maryland, surgeons presented research outlining how they were the first to successfully use a remote-controlled robotic system inside the human eye during an operation. The researchers recruited 12 patients in need of retinal surgeries and placed them in randomized clinical trials. Of these, six underwent surgery with the robot while the other half were treated using the standard human approach. The results? Out of the six in the manual procedure group, five experienced retinal micro-hemorrhage events. Meanwhile, the group that received robotic assistance only had two cases of such bleeding. To many, this is just one more example of how robots could be helpful to humans. Others might argue that it mirrors how robot apocalypses begin in any sci-fi story. However, dwelling on some unknowable future doomsday and ignoring the usefulness of robotic assistance wouldn’t exactly be productive. Besides, robots taking over the world is really just based in sci-fi with no evidence in reality. Based on this research, what’s clear is that this robotic system can pave the way for robot assistance with future medical procedures. Robots can provide steady heads and hands, which will be especially useful for clinical treatments that require precision and stability, such as those involving a controlled delivery of gene therapy and stem cells. Testing such systems by operating on eyes, which are very sensitive, yet not vital human organs, seems like an ideal step forward as we carefully tread down the path to more complicated surgeries.